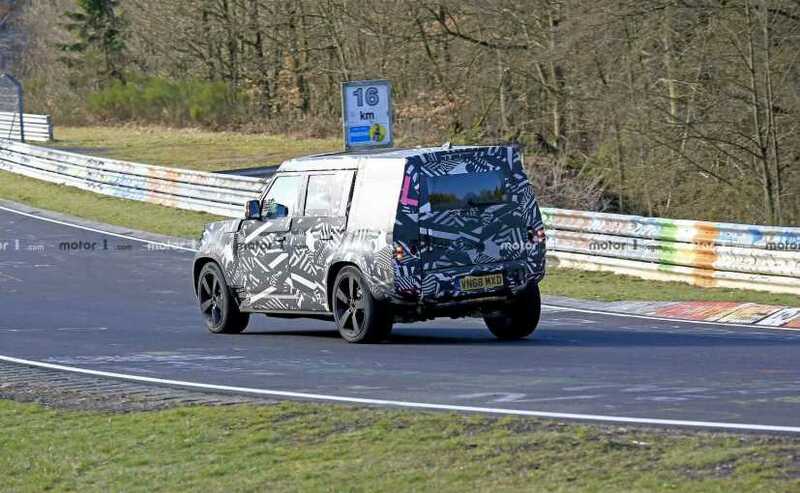 The 2020 Land Rover Defender is expected to be revealed sometime later this year, and the new-gen model will me more capable across various terrains. Engine options are still unknown, however, it's possible that the SUV might get the carmakers tried and tested 2.0-litre diesel engine from the Ingenium family under the hood. 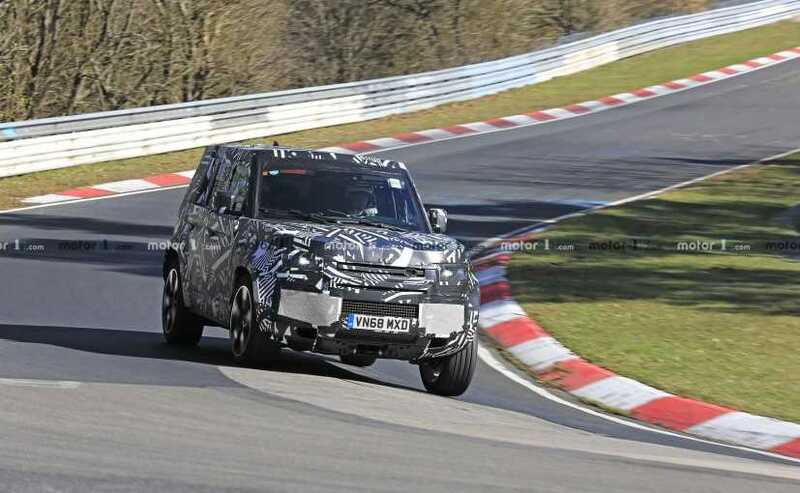 Furthermore, the new Defender is also likely to see the addition of a hybrid motor, sometime in the future of the SUV's lifecycle.